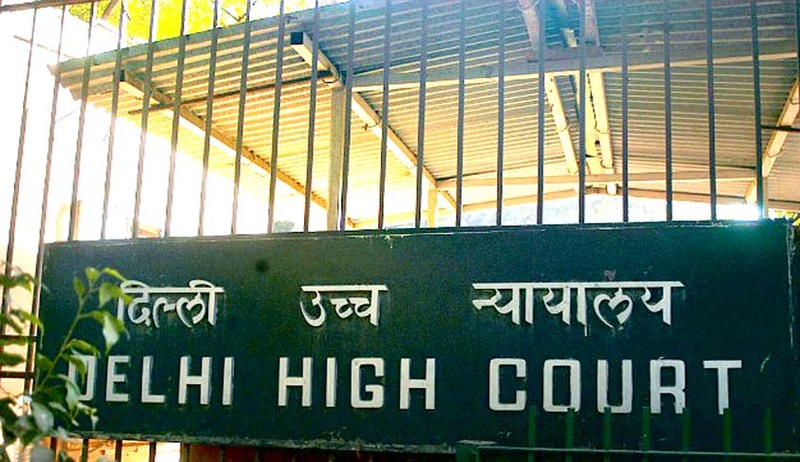 Justice Rajiv Shakdher of the Delhi High Court has directed that the senior-most Information Commissioner can hear a case in the absence of the Chief Information Commissioner. The Court was hearing a Writ Petition filed by Sushila Kumari, who was waiting for her case to be heard by the CIC. CIC had contended that under Section 12(4) of the Right to Information Act, 2005, only the Chief Information Commissioner (CIC) can categorize the matters and direct the placement of matters before a particular bench. The Court however directed the senior-most Information Commissioner to take up the Petitioner’s pending appeal and dispose it within ten weeks. CIC's post has been vacant since Rajiv Mathur retired last August. All the matters, including RTI applications relating to PMO, defence ministry and HRD ministry have been pending since then with the number of pending appeals and complaints mounting to 14,000.